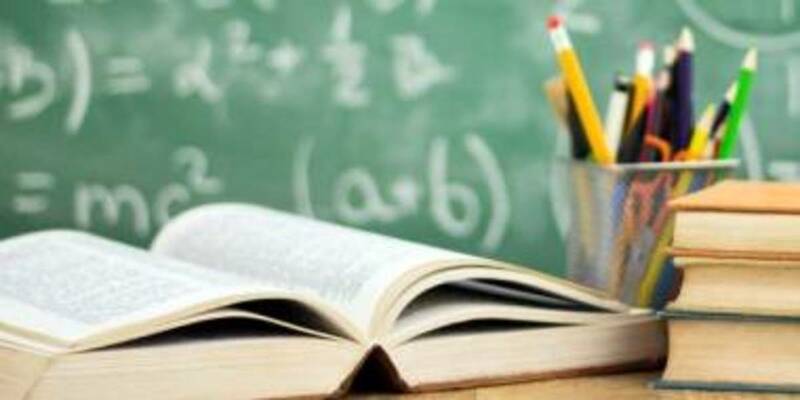 Experts of the Central Reform Office under MinRegion have prepared the Index of Capability of the School Educational Network of amalgamated hromadas. Its task is to help hromadas to determine on their own how much the network of educational institutions on the territory corresponds to the model, financed by the state. 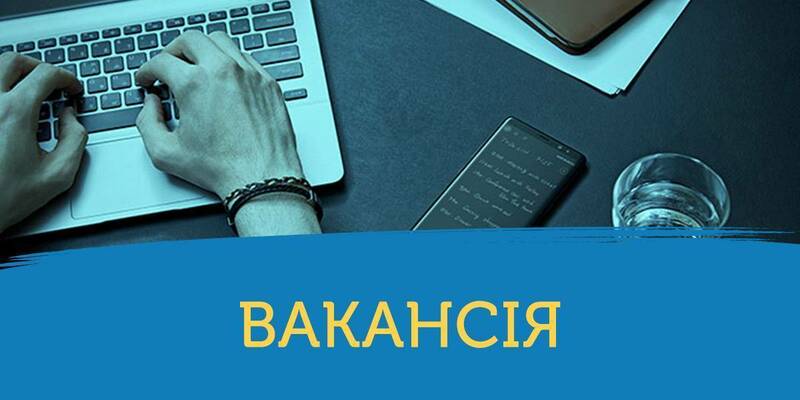 In accordance with the Law of Ukraine "On General Secondary Education", local self-government bodies create conditions for the acquisition of full general secondary education by citizens. To this end, they form the optimal network for high-quality and accessible educational service provision. 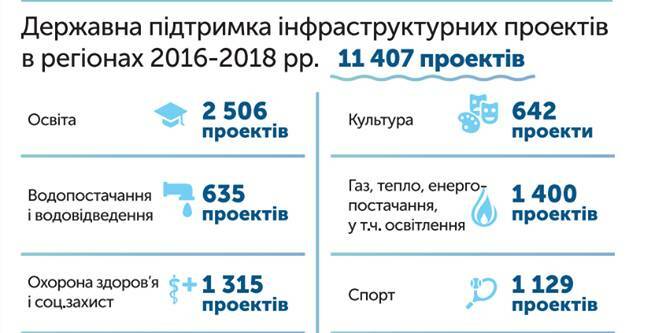 From 1 January 2018, the distribution of educational subventions between local budgets has been based on a new formula that takes into account such indicators as the number of pupils and the territory peculiarities (percentage of rural population and pupils’ density per square km). Insufficiency of the educational subvention to pay the salaries to pedagogical staff occurs, when the actual filling of classes is much lower than the estimated one (red zone). In such cases, teaching personnel receives the minimum supplements envisaged by the law, without no material incentives, and local self-government bodies have to cover these insufficiencies to pay teachers from the relevant local budgets, instead of investing this money in hromada development. The calculated Index allows local self-government bodies to identify reserves for the effective use of financial resources and improve the quality of educational services in general secondary educational institutions. AHs that are in the red zone should pay special attention to the issues of educational network modernisation.